Sean Andros is tired--tired of hustling, tired of trying to make the rent, tired of running from his past. But the past can chase you down in a heartbeat. Suddenly Sean's living a nightmare again and casualties are stacking up around him. The only person he can trust is Harry, a man twice his age and the closest thing to a friend Sean has ever known. Harry Connors has loved Sean since their first night together, and now, with danger hard at their heels, Harry will do anything to protect the tough, strangely vulnerable young man who begs him for help. Harry had better be serious about offering protection, though, because the demons threatening Sean's life are no joke. 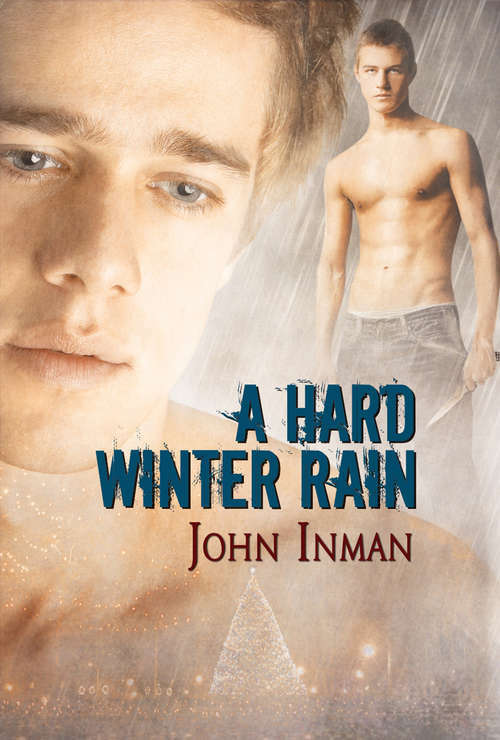 Only a hard winter rain will wash away the evil that drove Sean Andros to the streets, and Sean and Harry are going to have to be strong if they plan on sticking around for the sun.